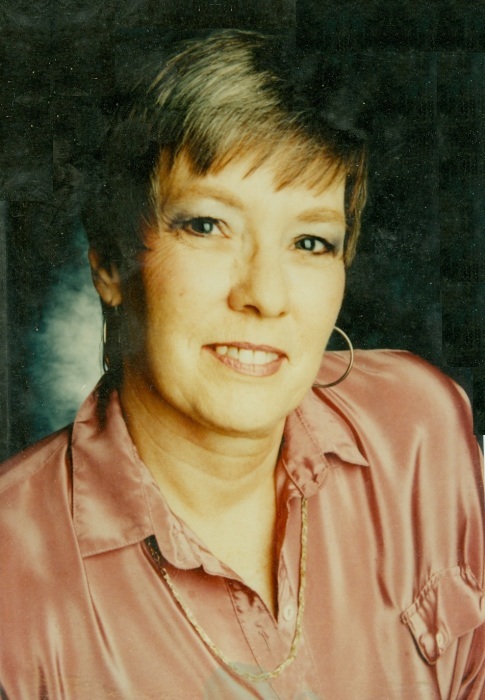 Sharon L. Eames 77, of American Falls, Idaho passed away March 24, 2019 in Pocatello, Idaho surrounded by her loving family. Sharon joins her son Lance Kessler, her brother Jack Morris, her grandson Keith Miller along with her parents, Arch and Ilene Morris and many other loved ones. Sharon was born on March 22, 1942 in American Falls and is survived by her husband of 20 years Robert Eames, her sister Myrna Petersen and many grandchildren and great-grandchildren. She was blessed with five children: Marv Kessler, Teresa Suits, Marna K. Moore, Shawna Miller and Lance Kessler. She loved fishing, camping and her kitty cats. She will be missed by all that knew her. The visitation will be from 5:30 to 7:00 p.m. Thursday, March 28, at Davis-Rose Mortuary. Another visitation will be at 1:00 p.m. Friday March 29, 2019 at The Church of Jesus Christ of Latter-day Saints American Falls Second Ward, 111 Church Place. The funeral will follow at 2:00 p.m. at the church. Interment will be at the Falls View Cemetery in American Falls.